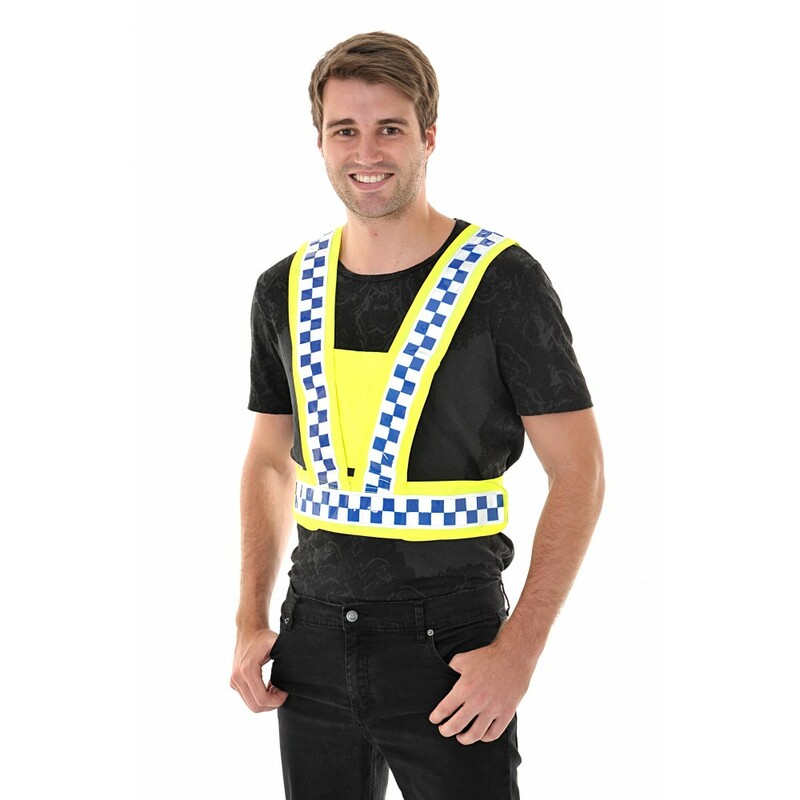 The Equisafety Reflective Adjustable Body Harness is a extremely lightweight and comfortable way to keep yourself seen when out and about. 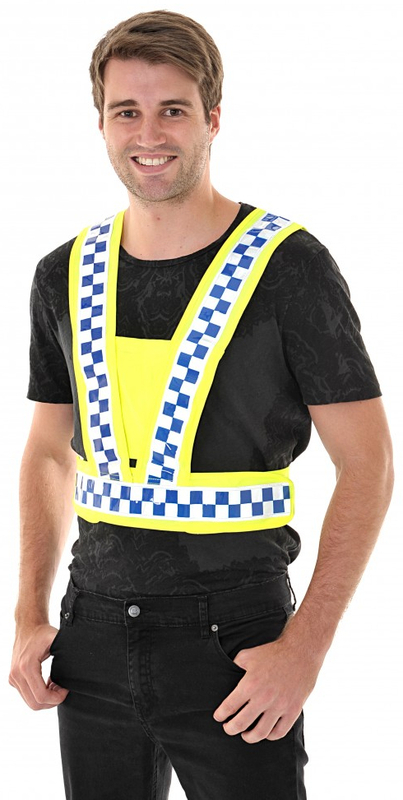 The high visibility harness has a touch and close adjustment at the side and a large front zip for your essentials. Ideal for riding, walking, cycling, dog walking and a multitude of other activities. 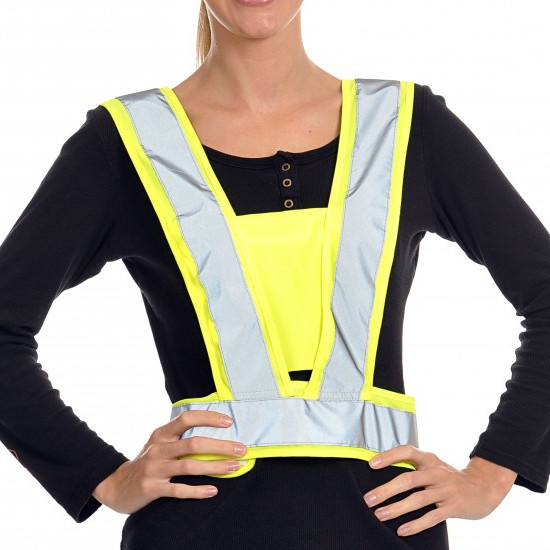 Light and breathable, the hi viz harness can be folded up into a pocket. 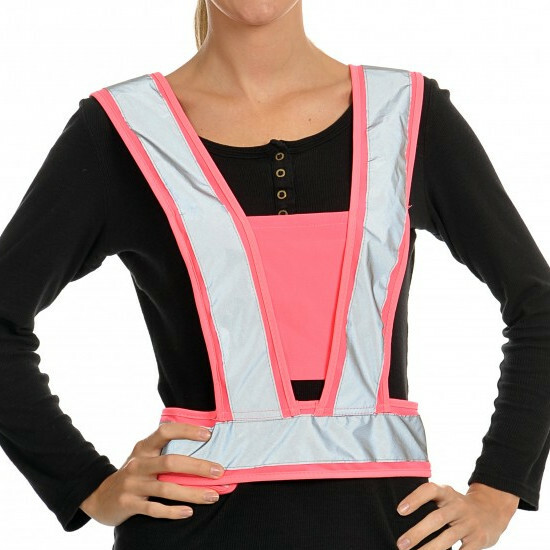 There are currently no questions for Equisafety Reflective Adjustable Body Harness - be the first to ask one!